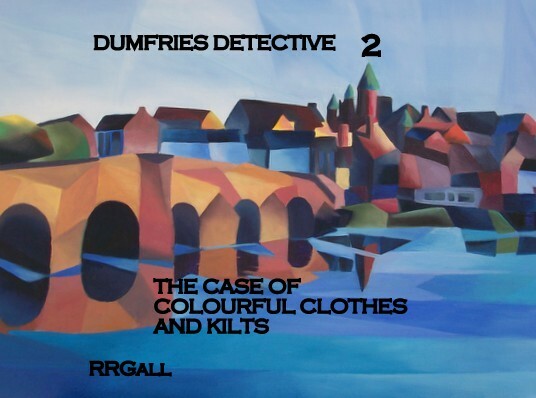 I wanted to write something that veered from many detective stories: Jin Johnstone is not a policeman, not an ex-policeman, not an ex-marine, in fact not really a private detective either. He is just an ordinary guy who wants to help other people with their problems. But that leads to problems of his own. And as the trilogy progresses, he grows as a person and as an investigator. 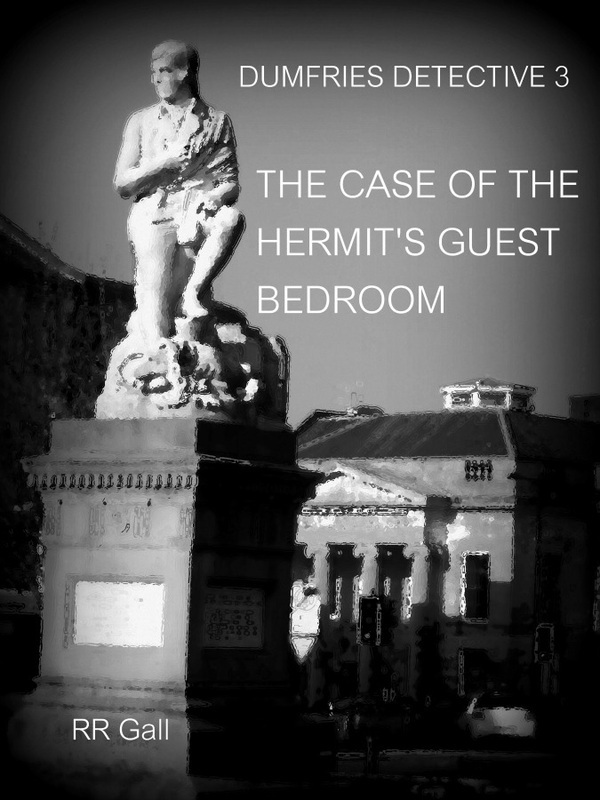 Knowing the Scottish town of Dumfries, and the beautiful surrounding countryside, it felt right to set the stories here. Back in 2004 or, perhaps, 2005, I happened upon a photograph taken in Sydney, Australia of a pig in an evening suit, pulled from a sewer. And the image stuck with me. Although I have searched the Net, I have been unable to find it again, and there are times when I think I may just have imagined it. My website RRGall.com has pictures of some of the important places featured in the stories, especially the statues up at the reservoir. 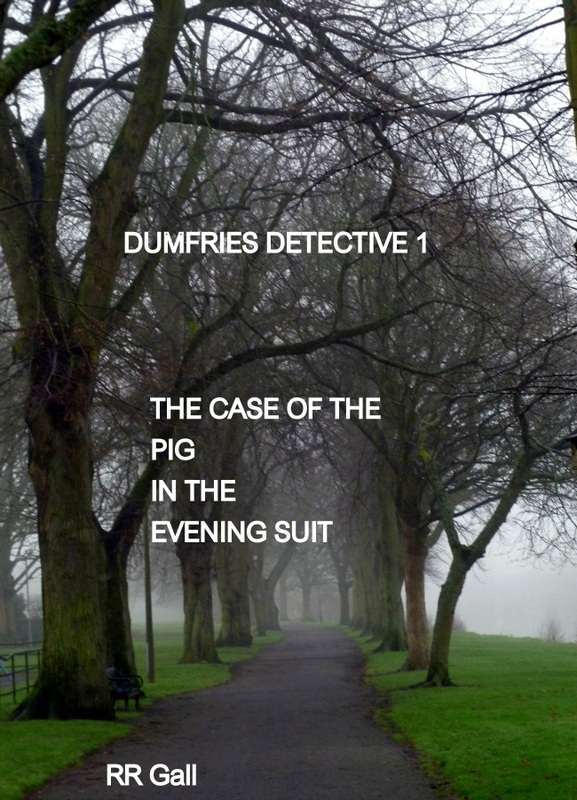 The Case of the Pig in the Evening Suit is the first book in a trilogy of quirky murder mystery thrillers. In the Scottish town of Dumfries, people come to Jin Johnstone with their problems - but this can lead to problems of his own. Jin Johnstone is not a policeman, not an ex-policeman, not an ex-marine, judo expert, in fact not really a private detective either. He is just an ordinary guy who wants to help other people with their problems. A friend is dead. Soon there is another death and the naked body is wrapped in a kilt. 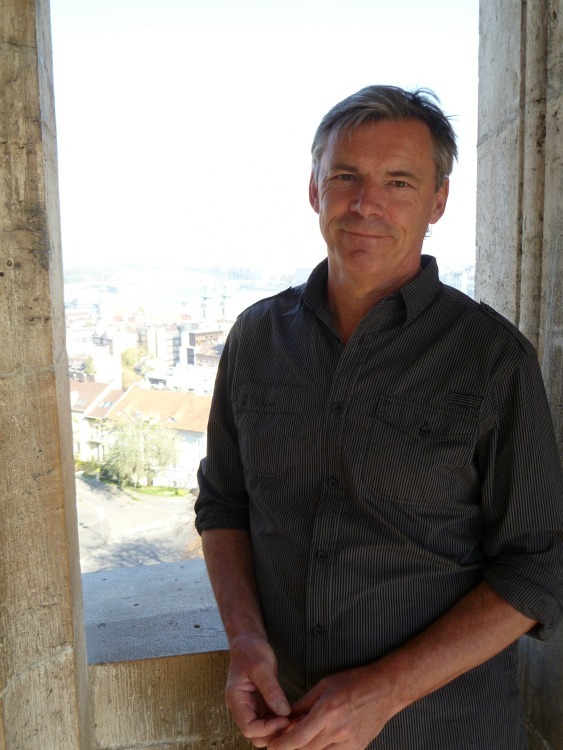 In the Scottish town of Dumfries, Jin Johnstone helps people with their problems. Now he has a problem of his own - someone wants to maim him. And nowhere is safe.